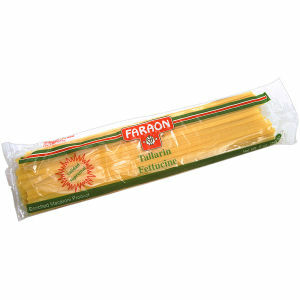 Faraon Fettucini is a great pasta appreciated by the most demanding consumer. Easy to cook, Easy on Your Budget, Long on Nutrition and Flavor. Enjoy!